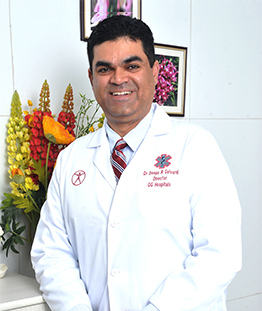 Dr. SFV Selvaraj is a Senior Cardiologist and Physician, with more than 30 years of experience in his chosen field. He heads the Cardiodiagnostic Center at GG Hospital. He completed his training in Internal Medicine (MD) from Madras Medical College in 1973 and Doctorate in Cardiology (DM) from Government General Hospital, Chennai in 1983. During his tenure in government service, he has held the post of Assistant Professor in various departments such as Hematology, Neurology, Internal medicine and Cardiology. He is a fellow of the Cardiological Society of India and served as the Treasurer, CSI Madras chapter, for Two terms 1992-1998. 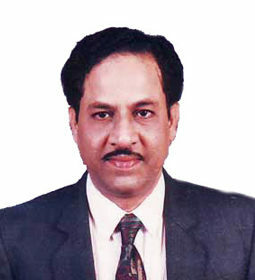 He is a fellow of the Indian society of Electrocardiology, Indian college of Cardiology, Indian Academy of Echocardiography, Indian college of Interventional Cardiology, Indian Medical Association, Association of Physicians of India, Former member – National AIDS control organization (NACO) apex body and Indian Federation of Ultrasound in Medicine and Biology. 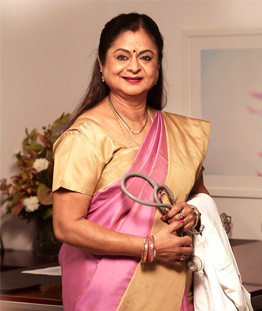 He is a recipient of Best Doctor award for the year 2000, Rashtriya Rattan award,19th November 2000, Bangalore. 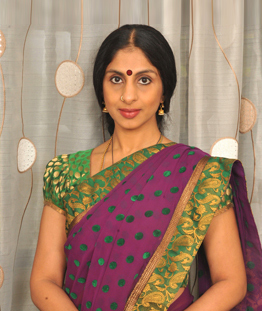 Pride of India Award, 30th December 2000, New Delhi, International Medical excellence award, Indira Gandhi Sadbhavana award, Rajiv Gandhi Shironmani award, 23rd August 2001, Bangalore and Jawaharlal Nehru lifetime achievement award . 1971 To 1973 : Post Graduate Course In M.D.General Medicine, Madras Medical College. By Hon’ble Shri. A.Krishnappa Minister for Animal Husbandry and Sugar, Govt. of Karnataka on 23rd August 2001 at Bangalore. For outstanding individual achievements and distinguished services to the Nation on 30th December 2000 at New Delhi.